Payroll is complicated and extremely important to get it right and stay current. It is much more than handing out regular paychecks. Tracking time, paperwork, taxes, withholdings, filings, year-end reporting, and more are some of the things that make payroll complicated. Managing all this can steal valuable time from your growing your business. We offer tools and solutions to fit your needs. 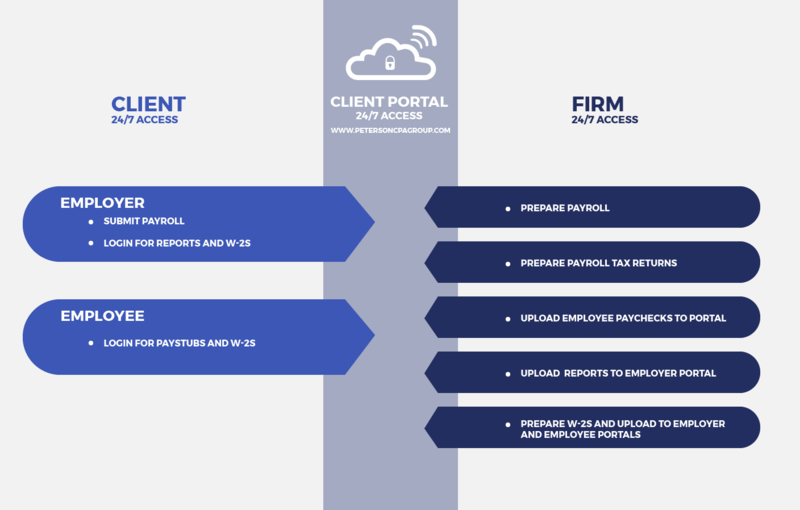 From tools that allow you to run payroll efficiently with confidence to full-service options, we have a solution for you. Contact us to assess your needs and determine a solution that is right for your business.